Please find the prices below download the application to join. One entry £4.33 per calendar month. Three entries (pay for two) £8.66 per calendar month. Five entries (pay for three) £12.99 per calendar month. 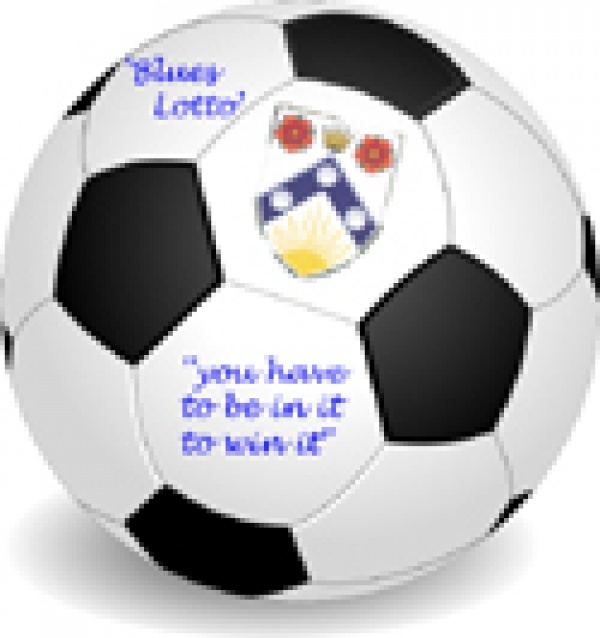 The Blues Lotto weekly prize will be £100 EVERY WEEK.